Mixing city attitude with sunny vibes, the summer Atelier collection was created and crafted at our in-house design studio. 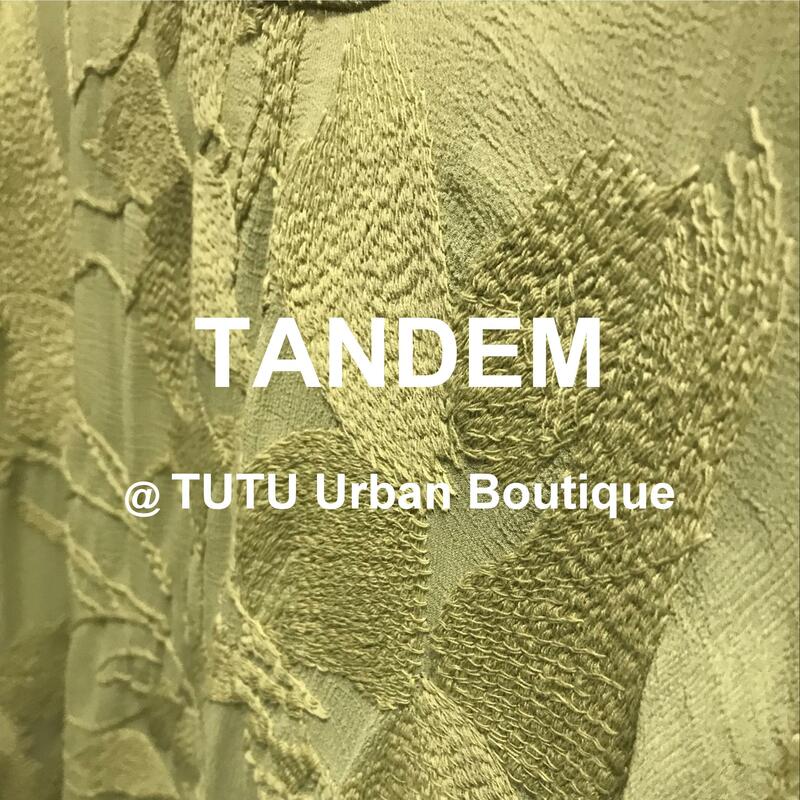 Inspired by tropical sunsets and desert sands, each piece is elevated with unexpected silhouettes, meticulous design details and the finest fabrics, including beautiful silk and sheeny satins. Fusing luxurious fabrics with couture techniques, each piece is crafted with ultra-precision to fall perfectly on the body. Floor-sweeping hemlines, re-imagined necklines and unique shapes are unusual additions to your wardrobe. Prints are modern, with graphic snakeskin patterns that pop on rich blue and deep red silk. Inspired by the gloss of precious metals, shimmering gold and silver pieces are crafted with gatherings, ties and pleats. Simplicity clashes with intricacy to create a collection that covers all bases and occasions. 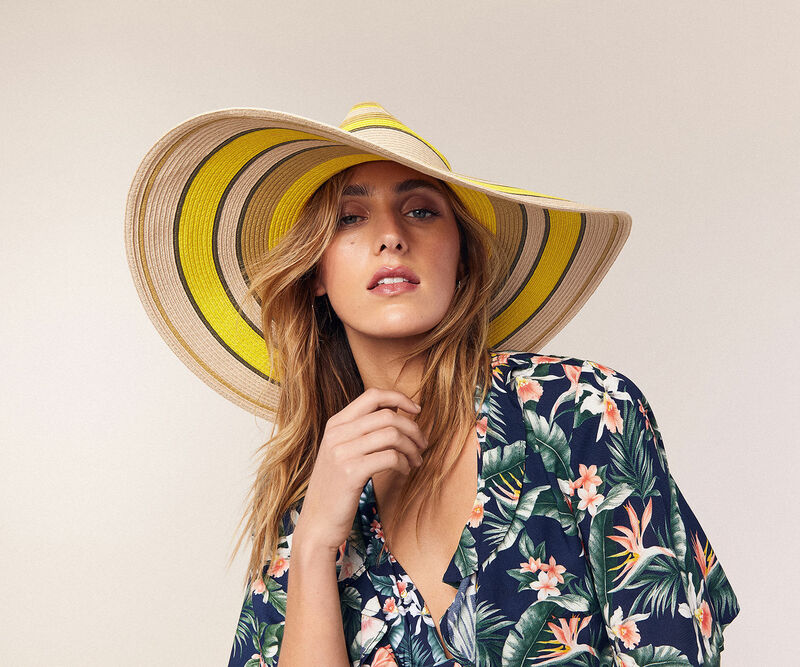 Stylish pieces can be layered for a summer in the city, or worn alone on glamorous getaways, while fluid silk steals the show in relaxed cuts and modern patterns. Expect the unexpected with contemporary silhouettes and premium finishes. Drapes create movement on maxis, while ties and gathers add a final flourish to dresses and separates.